As the father of three children, I am constantly awestruck at how much they love Elmo. Sesame Street is full of loveable characters including Big Bird, Oscar the Grouch, Rosita, Grover, and many others, but that little red muppet seems to rise above the rest for almost every child I have ever met. 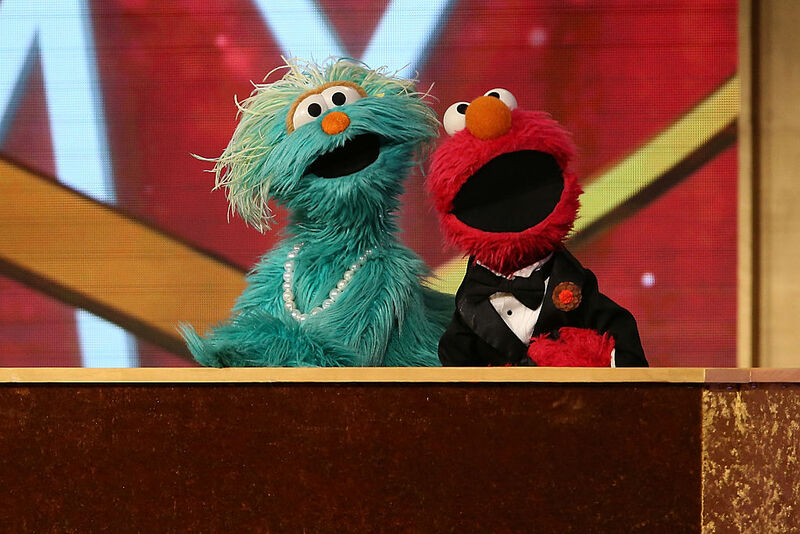 Since the mid-1990s, Elmo has been a driving force behind the PBS (now HBO) series. Elmo’s World is one of the most anticipated spots during every episode and his exploits are closely watched and copied by kids all over the world. But why? How has this little red monster with his squeaky voice become such a global success? It all comes down to visual and behavioral science. 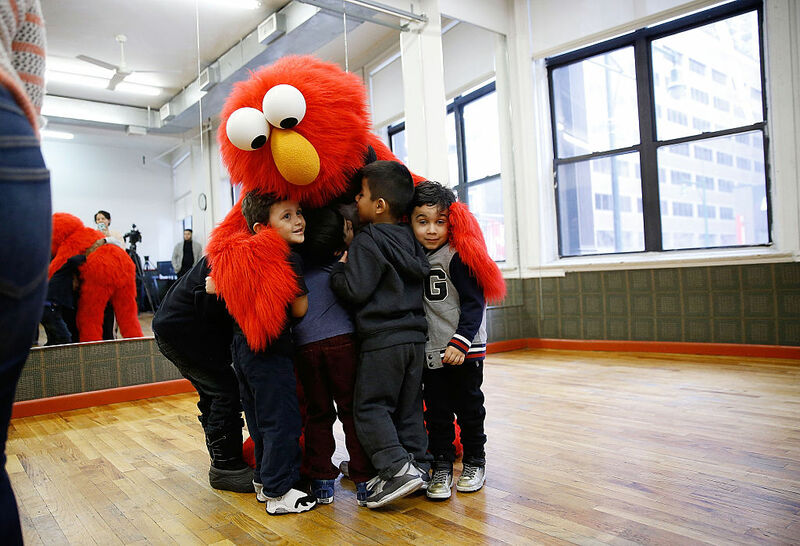 CafeMom spoke with a group of scientific researchers who were able to break down Elmo’s lovability factors in several ways. His Color: It turns out red is the first color a child can clearly make out. That means from the moment they lay their adorable little eyes on the friendly muppet toddler they have a clear association with him. Apparently, the ability to teach children positive traits is something kids look up to which explains a lot about nature versus nurture. His Voice: Think about Elmo’s voice for a moment. His squeaky little words might give the average adult a headache but he sounds like a child, allowing his tot-sized viewers to associate with him on a more personal level. Love or hate him, the character of Elmo has become the driving force behind the long-running TV series and he shows no signs of slowing down. On a positive note, at least he’s not a Teletubby.